Common causes of shoulder pain are rotator cuff impingement, tendinitis and tears. 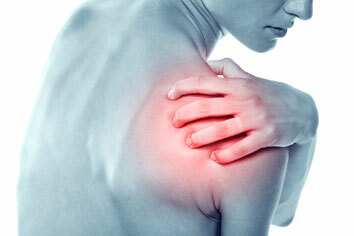 If left untreated any chronic shoulder pain can develop into a frozen shoulder syndrom. At Integrative Pain Clinic, we understand that everybody’s pain is different. What works for one patient may not work for another. And that’s why, we individualize treatment to each patient. With the best combination of medications, x-ray guided injections, physical therapy and other modalities; we aspire to get you the best Shoulder Pain Treatment available today.